Many people don’t realize that when they receive an email and open it, this makes it possible for the person who sent the email to know when you opened it, and even your location. 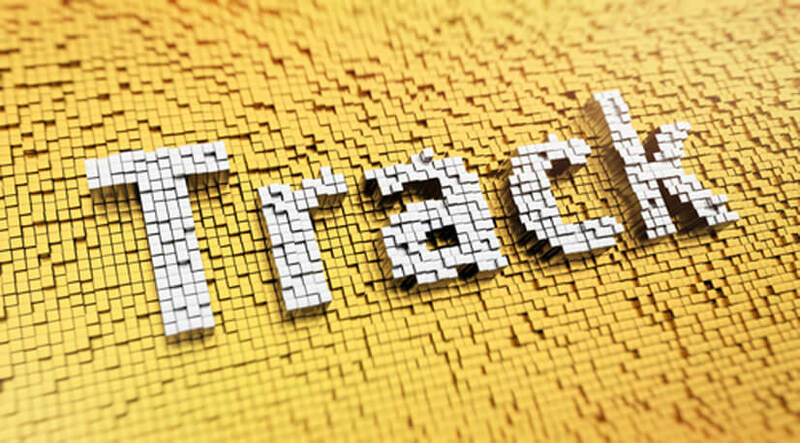 A growing number of marketing firms are using bits of code in their emails called pixel trackers which can be used to track the time and location where their messages are opened. The individual that sends the email will embed it with a pixel image which is 1 x 1 in size and invisible to the naked eye. When the recipient opens the email, the pixel image will communicate with the server from which it originates and transmit info regarding the location, device and time of the recipient. The sender will then be able to determine how many people opened the email along with where they’re located and when they opened it. Various extensions can be installed on Chrome which will determine who is tracking your email activities while deactivating image loading. Some of the most popular are Trackbuster, Ugly Mail and PixelBloc. These extensions will tell you who is using pixel images and will then deactivate them so you can check your mail without your info being transmitted to unauthorized parties. Those using Apple Mail on desktop computers can deactivate image loading by going to Preferences, clicking on the Viewing Tab, and then finding the option which says “Load Remote Content In Message” and then unchecking it. For those that are using Apple Mail on the iPhone, image loading can be shut off by going to the Settings app, Selecting Mail and then turning off the “Load Remote Images” function. Those using a desktop computer will want to press the gear icon and then choose Settings. Look under the General Tab for the images section, and then select the option which says “Ask before displaying external images.” You will then want to look down at the bottom and press Save Settings. Pixel images are one of many marketing tools that companies use to learn as much as they can about you so that they can sell you various products and services. While some people don’t mind sharing their details with companies they buy from, what is troubling about this form of tracking is that it is being done without the knowledge and consent of others.